We have 3 beautiful 2016 fillies for sale: AMHA/AMHR Registration. (see photo below) when mature. Price is $5000 each. 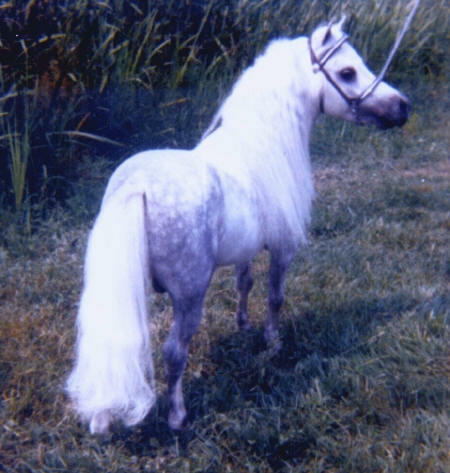 He is one of the all time greats, a legend in the world of miniature horses.